Thanks for this wonderful list with the included links. I have had Awabi prepared in a way whereby it literally melts in your mouth. Any recommendations for Awabi in the Tokyo area? Konnichiwa! 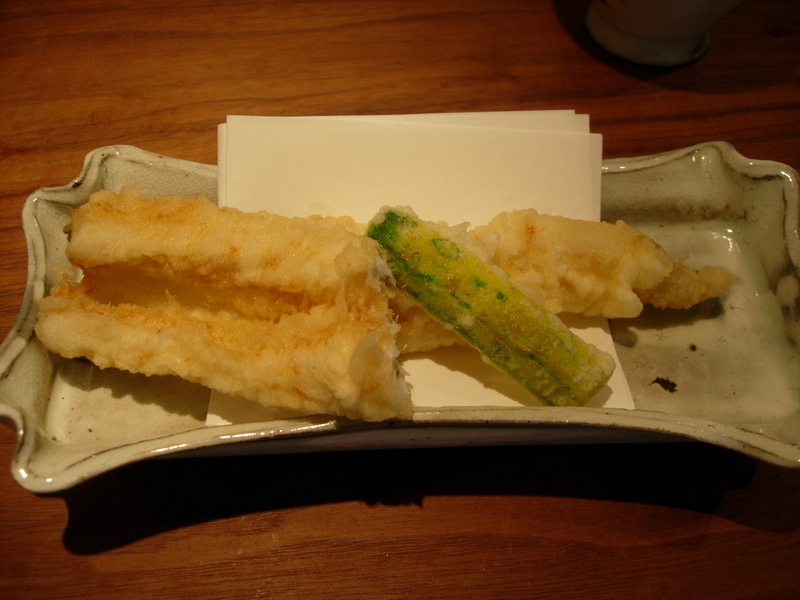 The best awabi I’ve had was at Waketokuyama by chef Hiromitsu Nozaki. It’s one of his signature dishes. It’s in this blogpost (not mine) the fourth photo down. Amazing. Amazing resource and insights. I am headed to Tokyo/Kyoto the first part of September and I will bring this post printed in my travel bag. Thanks! Be sure to pick up my book, Food Sake Tokyo, as it is filled with great food finds and restaurants in Tokyo. Got the book and have been researching. Pulled together our itinerary. See my article at http://www.thestyledancer.com There is a shout out to you! Thanks!